Pinay WAHM: Sweet Home Blogger Award....a Tag! 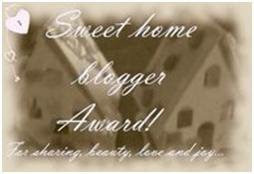 Sweet Home Blogger Award....a Tag! Yes, another tag. 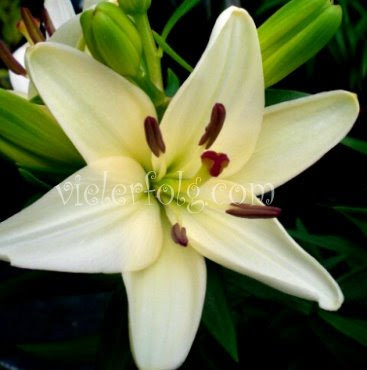 I was not able to post much in the past few days as I've been busy both in the work front and the home front. So now I am taking this chance to post the tags I got in the last few days. I remember being tagged by someone on this but I can't remember who anymore. All I can remember are D'Cooking Mudra and Hailey. So to my other blogger friend/s who tagged me with this "Home Sweet Home Blogger" award, please forgive me for not remembering. Passing this on to all of you my blogger friends....as I consider each and everyone of your blogs as 'home sweet home'....Mwah!